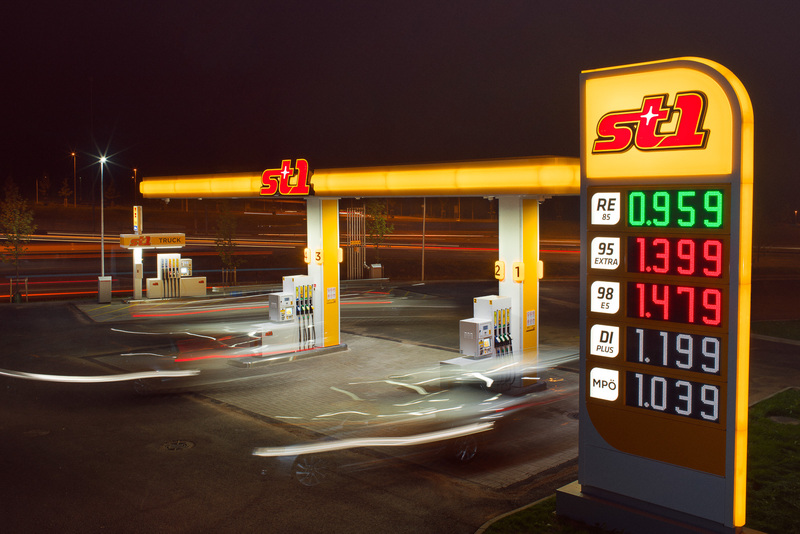 St1's retail station network comprises over 1,300 St1 and Shell petrol stations in Finland, Sweden and Norway. 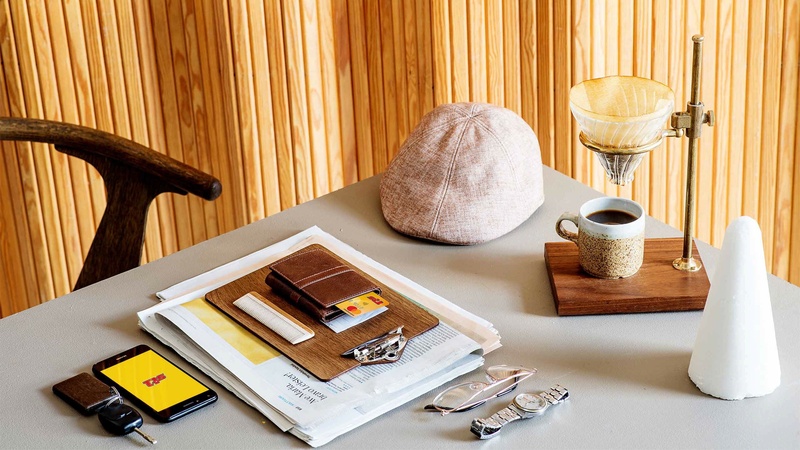 They offer high-quality fuel products and services for Nordic drivers. St1 is reducing fossil CO₂ emissions in traffic step-by-step by bringing smart and more environmentally friendly fuels into the Nordic market. St1 Direct sales and wholesale services offer an extensive range of energy products and services for both consumers and the corporate sector in the Nordic countries. Renewable energy business plays a key role in making the St1 vision a reality by gradually replacing fossil energy imports with domestic renewable options. In our R&D we focus on most potential renewable energy production areas. St1 Refinery, in Gothenburg, Sweden, develops and refines liquid fuels with a processing capacity of 5 million m3 of crude oil per year. 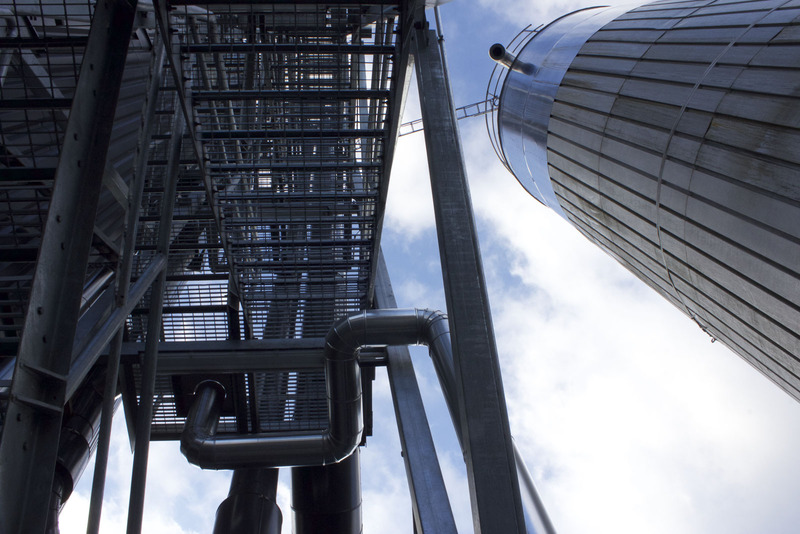 St1 has started an investment programme that targets beginning the production of renewable diesel at the refinery in 2020. 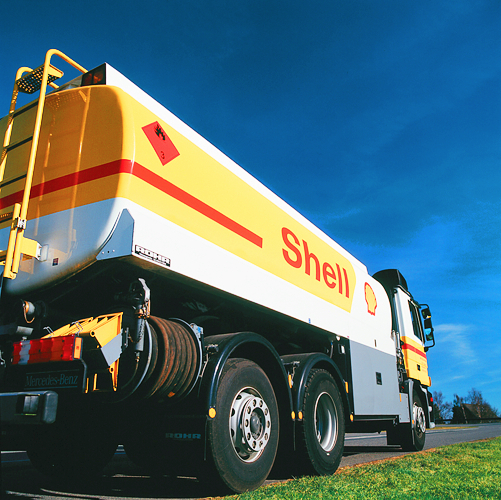 Throughout our supply and logistics chains, we co-operate closely with our associated company North European Oil Trade Group (NEOT). Co-owned by St1 and the Finnish S Group, NEOT is a significant independent supply and distribution company for fuels in the Baltic Sea area. 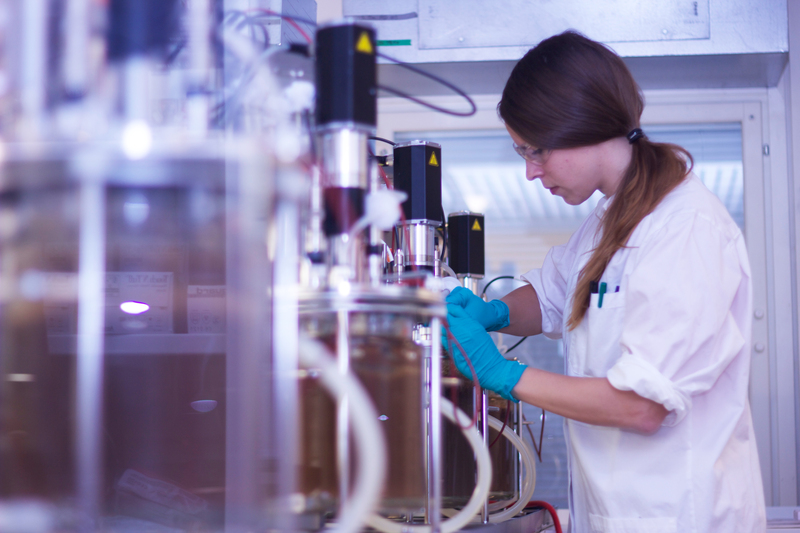 Our R&D focus is on economically viable, environmentally sustainable solutions to produce renewable energy. At the same time, we are constantly improving our offering in our traditional business segments that are still mainly based on fossil fuels. 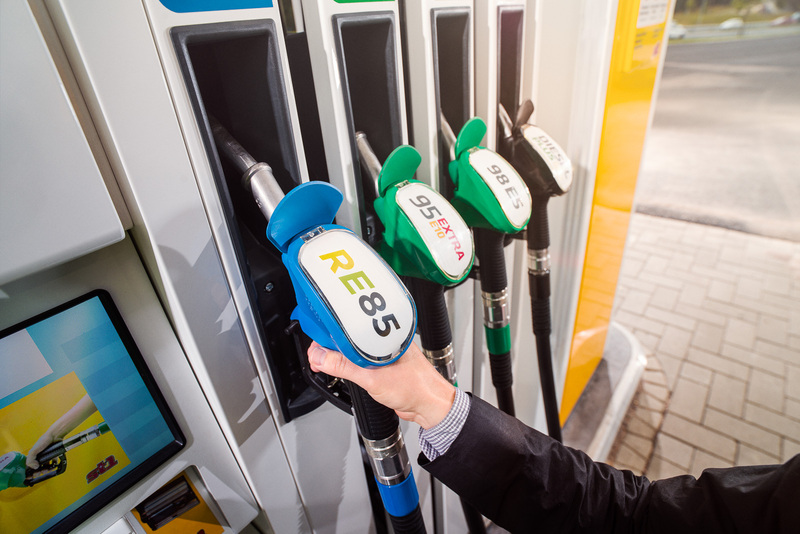 We have extended the St1 operations into finance sector payment services and mobile fueling in order to enhance the personalised customer experience. 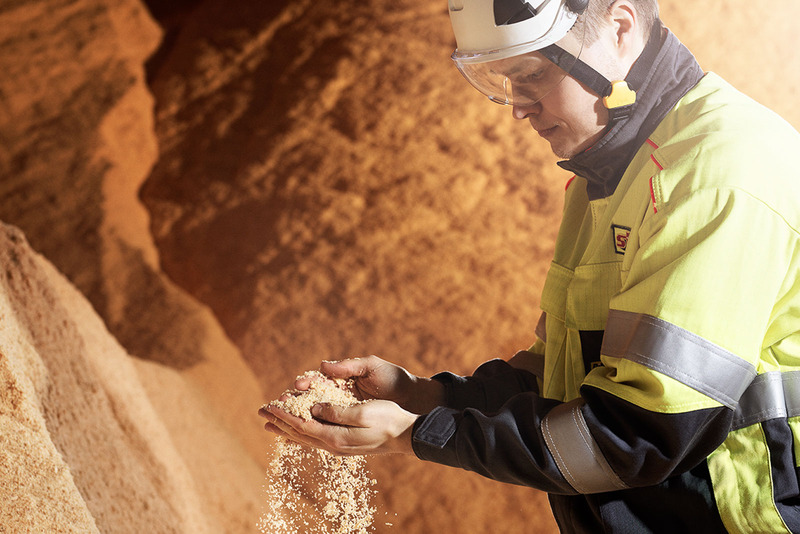 St1’s companies in the Nordic countries offer a variety of career opportunities for people who want to be at the forefront of the global energy revolution. To achieve our vision, we want to attract and develop not only top engineers and technologists, but also experts in other areas, such as marketing and sales, project management or business technology and finance.